If you’re planning on playing Uncharted 4: A Thief’s End you’re going to have to wait a little bit longer. 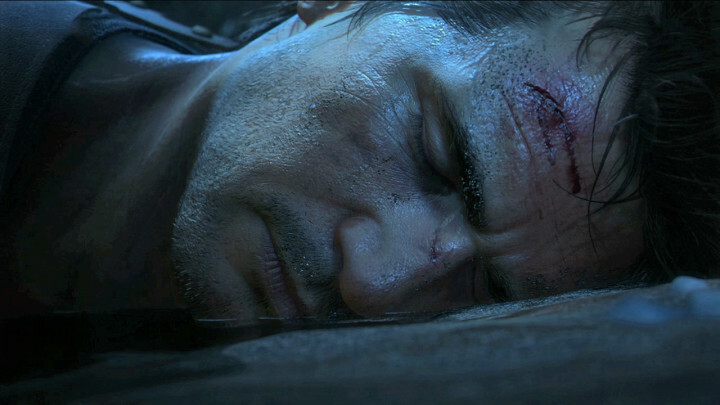 The Uncharted 4 release date has been delayed again. Uncharted 4: A Thief’s End is a PS4 exclusive and it’s shaping up to be one of the best releases in the first half of 2016. 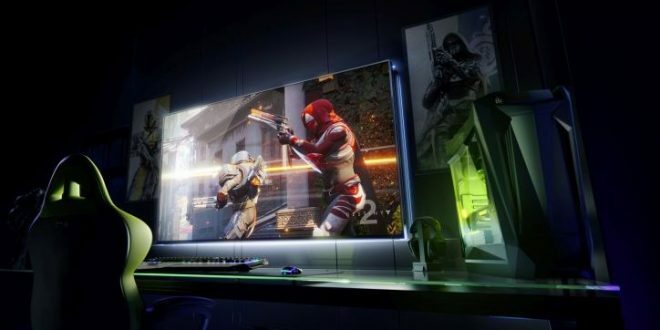 Unfortunately, the game has been hit with several release date delays including a new one that’s pushed the release deeper into 2016. As we approach the Uncharted 4 release date, we’ve learned a lot about the fourth and final installment in the long-running Uncharted series including new information about the release date itself. 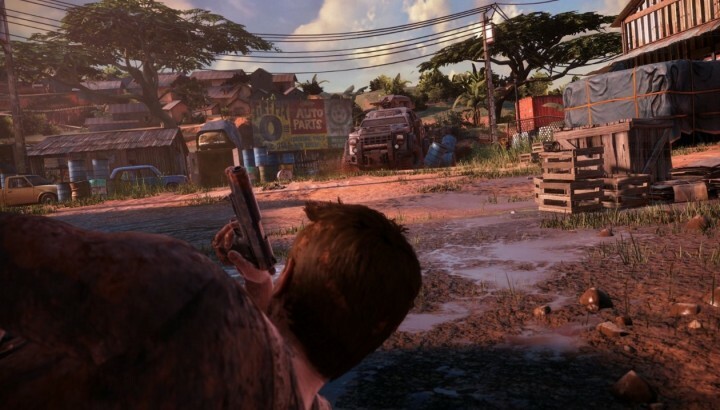 Naughty Dog’s shown off bits and pieces of the single player mode and the company is poised to stress test the multiplayer portion of the game in the near future. The testing won’t require a PlayStation Plus account. With the release on the horizon, we want to take a look at the most important things to know, right now, about the Uncharted 4 release date for PS4. This roundup will walk you through the change to the Uncharted 4 release date delay, the various bundles, and more. Keep these details in mind as we push into 2016 toward the new Uncharted 4 release date for the PlayStation 4. 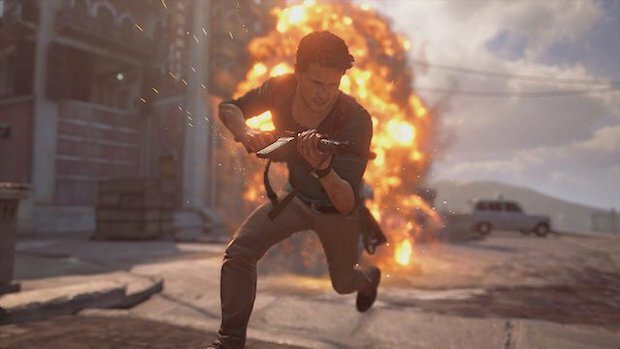 The Uncharted 4 release date was, at one point, slated for March 16th. In late December, Naughty Dog announced a delay. 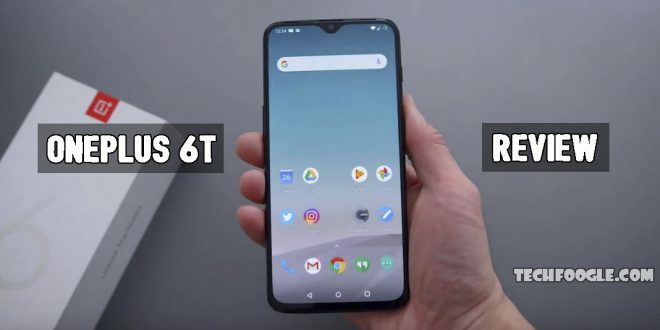 At the time, the company set a new release date for April 26th. 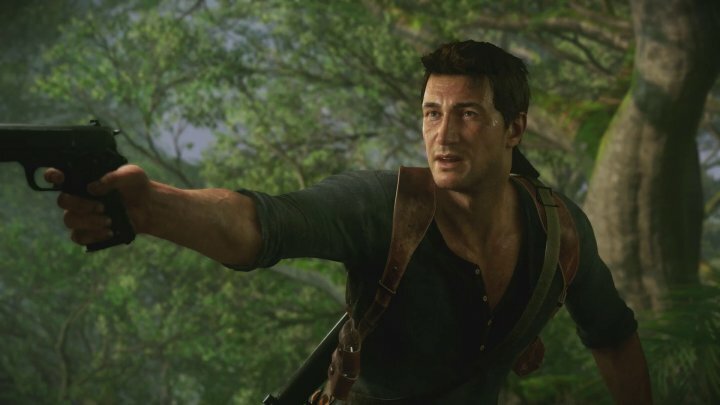 Sony and Naughty Dog have announced another delay that pushes the Uncharted 4 release date back into the month of May. May 10th to be exact. This is an additional two weeks and it gives the companies extra manufacturing time. Uncharted 4 is still available for pre-order through a number of channels including Amazon, Best Buy, GameStop, NewEgg, and more. Like all AAA titles, Uncharted 4: A Thief’s End will command a $60 starting price point. Retailers are also offering various pre-order bonuses so make sure you weigh your options before you commit to one version or another. We’ve been looking out for Uncharted 4 deals in the buildup to the release date and we’ve spotted a few that should be on your radar. Amazon is offering Uncharted 4 deals on all versions of the game though you’ll need to be an Amazon Prime member (you should be able to sign up for a Prime trial and get the deal) to take advantage of the company’s early offers. Amazon is selling the regular version of the game for $48, the Deluxe Version for $64 and $96 for the Collector’s Version. Those are solid discounts and they’re worth a look as we close in on the game’s highly anticipated release date. 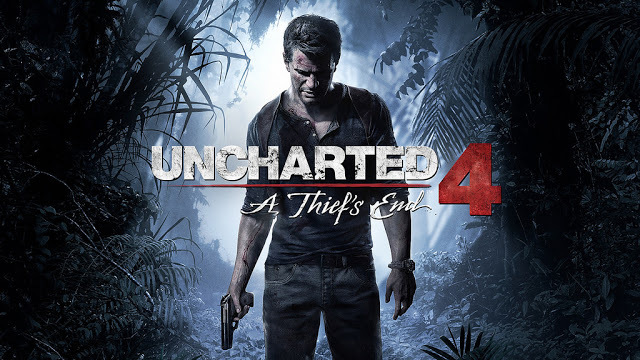 We expect Uncharted 4 deals to sprout up both before, and after, the May 10th release date. While you probably won’t see holiday-style deals, we wouldn’t be surprised if a retailer like Costco undercut its competitors in the approach to release day. Keep an eye out as we push toward May. Sony recently announced a limited edition Uncharted 4 PS4 Bundle that will arrive in May alongside the regular version of the game. 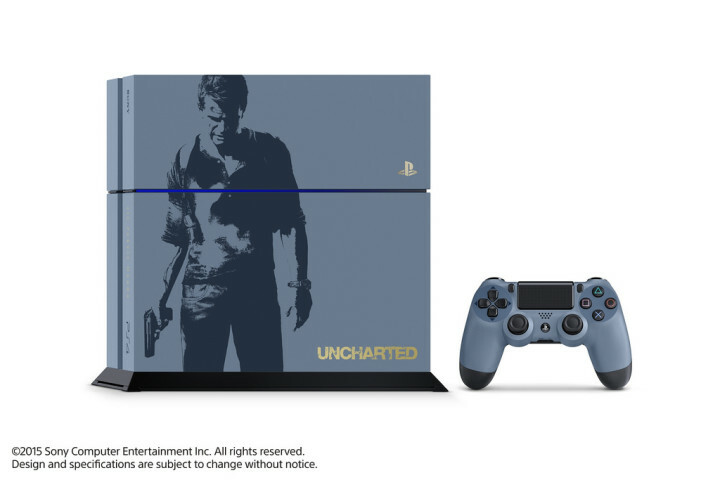 This special version of the PlayStation 4 features 500GB of storage and it comes in a Gray Blue color that features a silk-screened image of Nathan Drake. Nathan Drake is, of course, the series protagonist. It also features the words “SIC PARVIS MAGNA” in gold. This is the phrase that’s engraved on the ring Drake wears. You’ll also get a matching Dualshock controller. Sony is also going to sell the gray controller seperately starting in March. The controller will run you $65 in the United States. Sony and Naughty Dog haven’t confirmed a pre-load or the size of the game (Sony’s site lists it as 24MB which is clearly not correct) but we do know precisely when you’ll be able to start playing Uncharted 4 when May 10th arrives. Sony’s website (and Amazon’s for that matter) confirms a 12AM Eastern release time for Uncharted 4. This is par for the course and it means that those of you who digitally pre-order the game will be able to play right when the calendar turns. 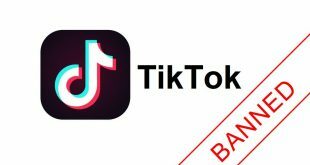 It also means that those of you on the west coast in the Pacific time zone will be able to start playing at 9PM on May 10th. Those of you who pre-order a physical copy of the game won’t be able to play right at midnight but there’s a good chance retailers like Best Buy and GameStop will open their doors at midnight to accomodate rabid fans of the Uncharted series. 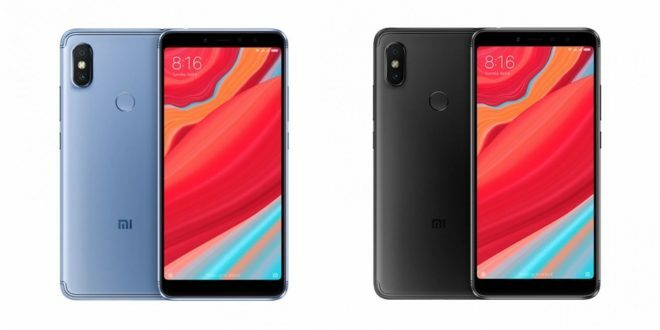 Midnight releases are typically confirmed just a few weeks, sometimes a few days, before a release date so we might not hear about them until April or May. There are several special edition options for those looking to get something extra from their Uncharted 4 pre-order. By our count, there are currently four Uncharted 4 special edition options that PS4 owners can choose from. We’ll start with the most recent. Eagle-eyed gamers on NeoGAF recently spotted a steelbook version of Uncharted 4 on Amazon Germany’s website. 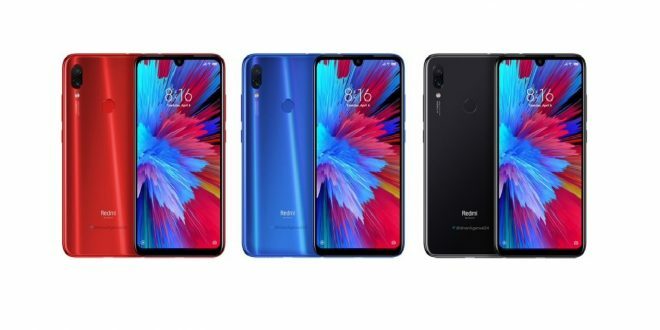 You can’t buy it yet and it’s not clear how much it will cost when it emerges. Naughty Dog’s Neil Druckman has seemingly confirmed the arrival of a steelbook version of Uncharted 4 though official release details are still hard to find. 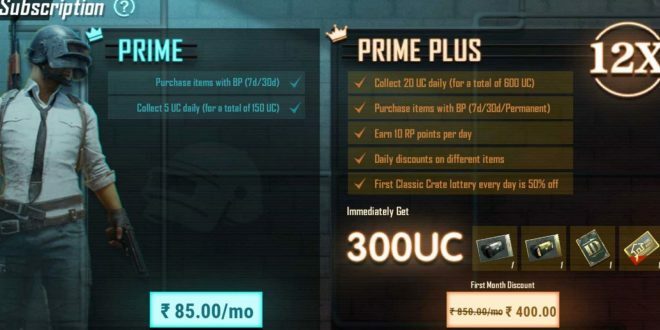 – Two EXCLUSIVE instant multiplayer unlocks (Madagascar Sidekick Outfits & Henry Avery Sigil Ball Cap), five additional instant multiplayer unlocks (UNCHARTED: Drake’s Fortune Outfit, Heist Drake Outfit, Desert Drake Outfit, Golden Weapon Skin, Desert Weapon Skin) and Uncharted Points to unlock more multiplayer content. 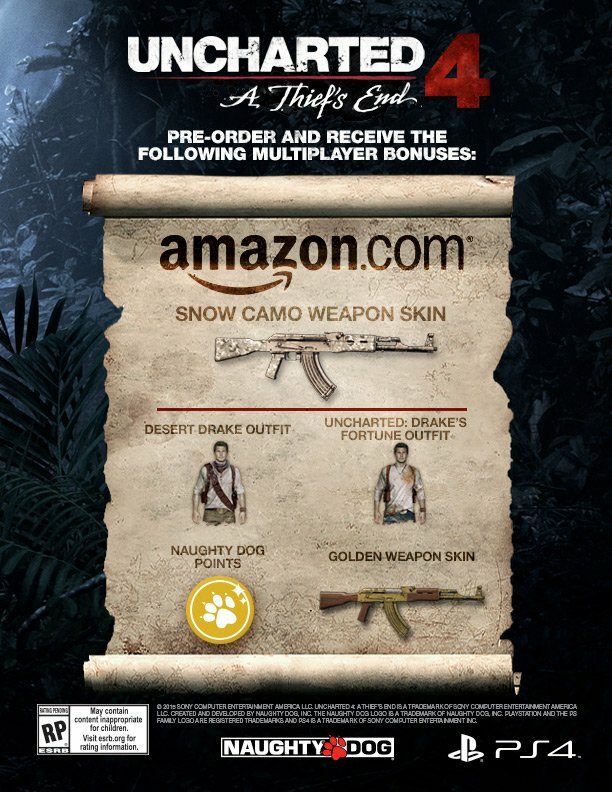 All three of these bundles will be released on May 10th alongside the regular version of Uncharted 4: A Thief’s End. They are available to pre-order at most retailers including Amazon, GameStop and Best Buy.